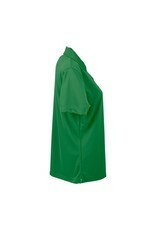 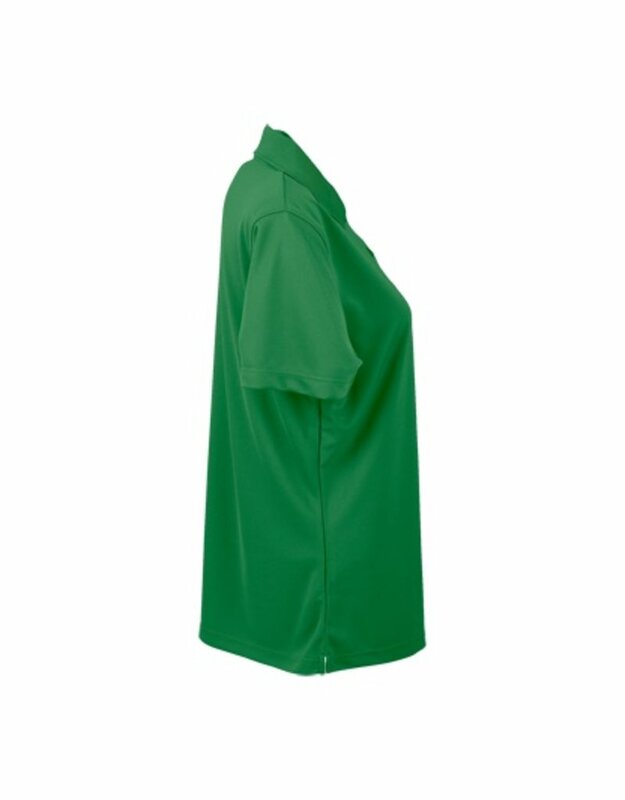 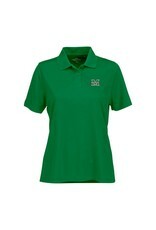 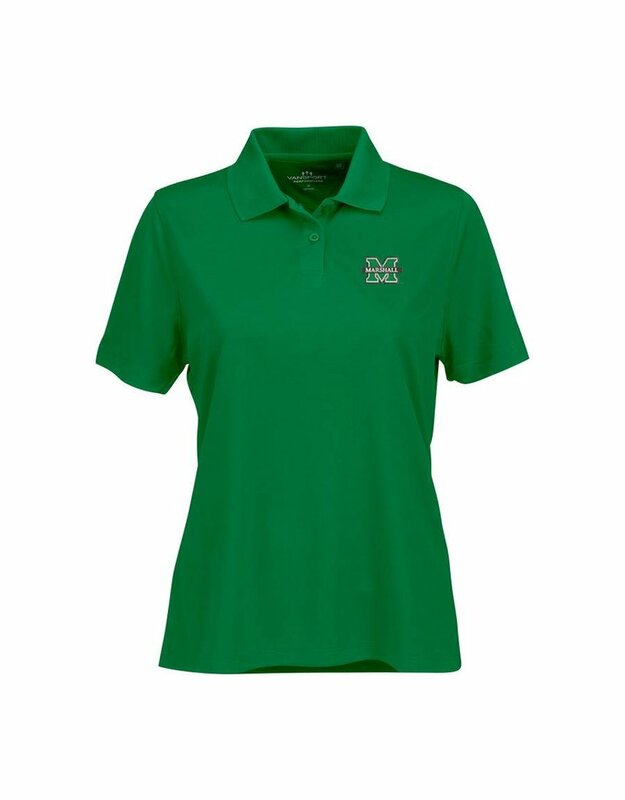 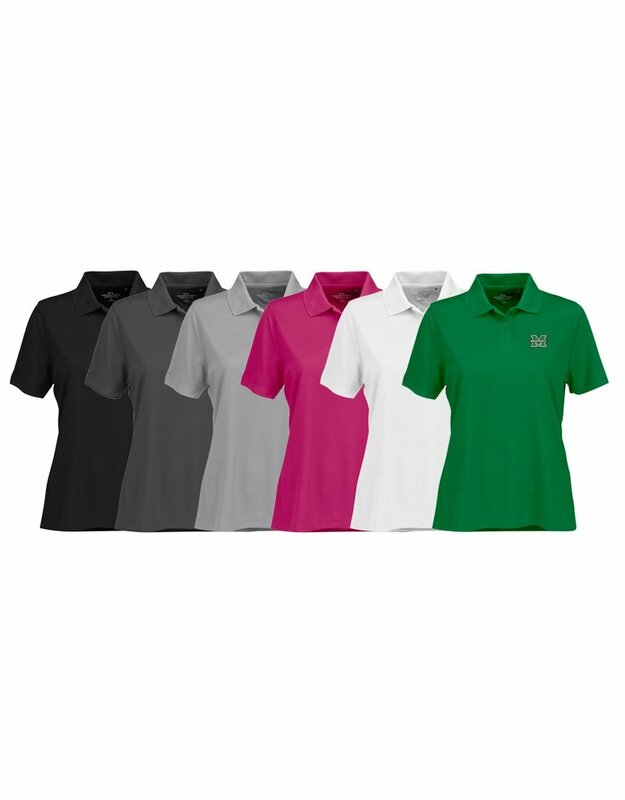 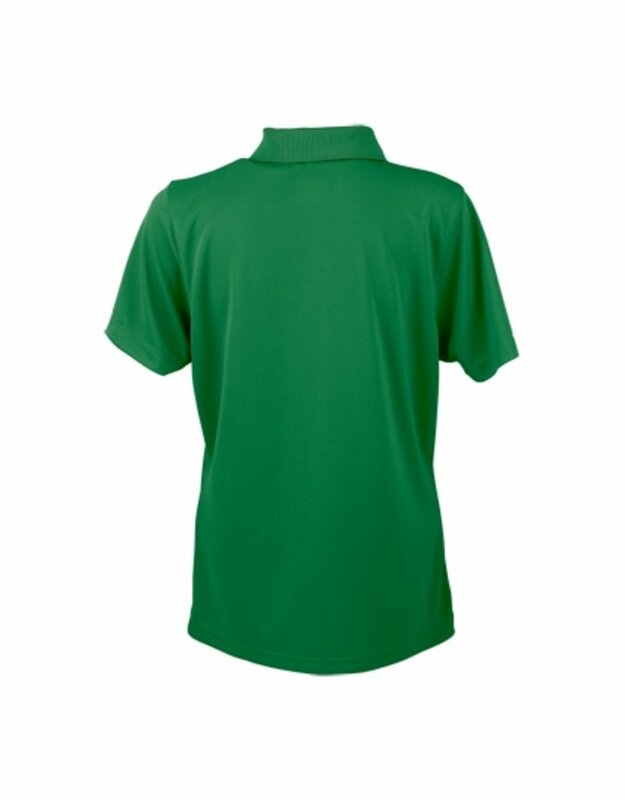 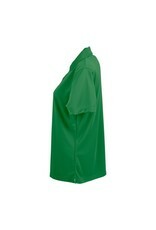 This cool and modern 100% polyester polo is made with Vansport™ moisture wicking with UV protection. 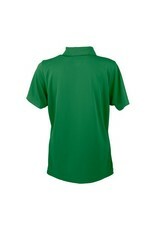 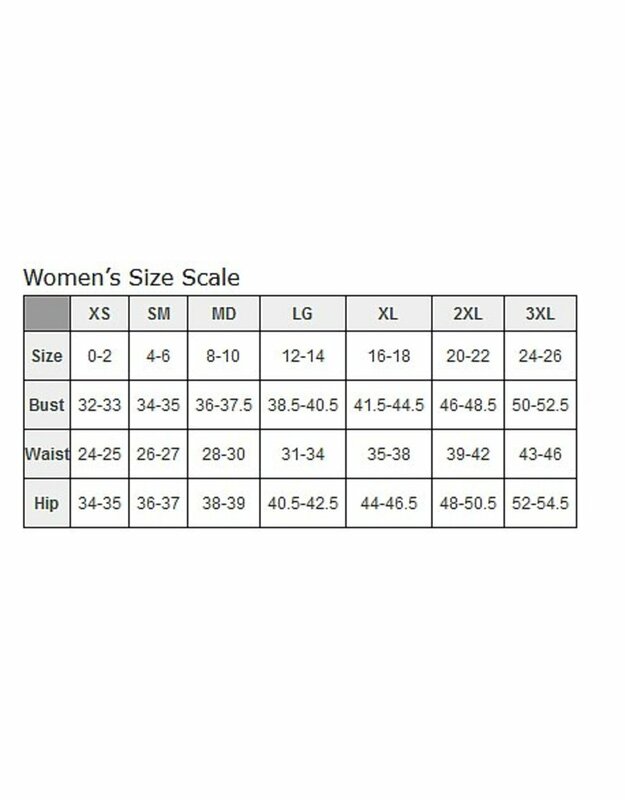 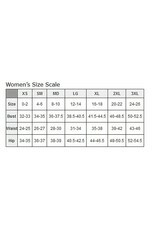 It features a no-curl, rib-knit collar, comfy tagless neck label and clean single-needle top-stitching. 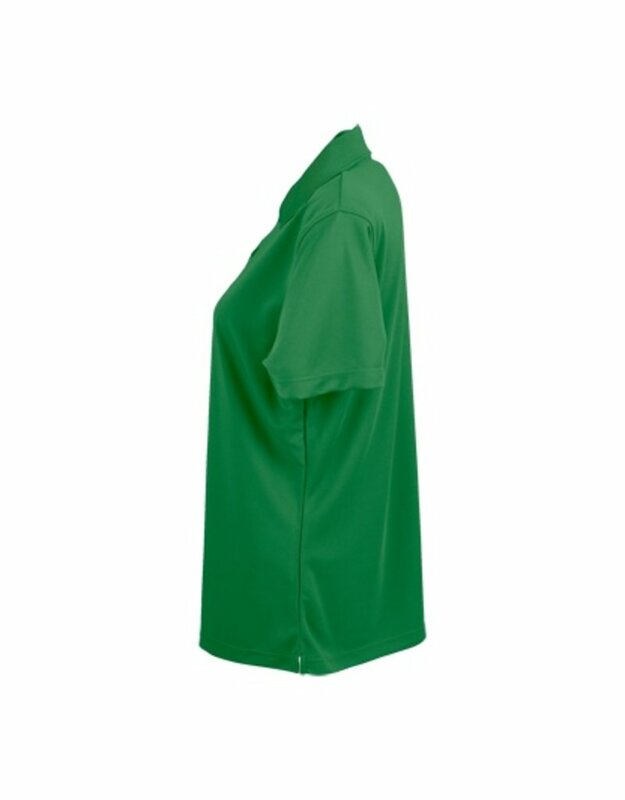 This piece will keep you dry and comfortable throughout the day, no matter what you're into.